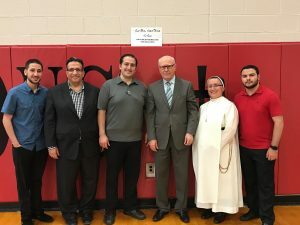 Chaldean Heritage Foundation and Saint Fabian Catholic School celebrated the first ever student graduation of Chaldean language and history classes at Catholic schools in America. The graduation ceremony was attended by St. Fabian Catholic school principal Sharon Szuba and student parents. 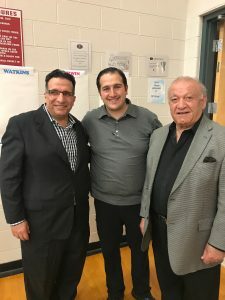 Along with several members of Chaldean Heritage Foundation, including Deacon Khairy Foumia, Reggie Kakos and Tom Alkatib, Chaldean Detroit Times Chief Editor, Amir Denha and several members of the Chaldean community. 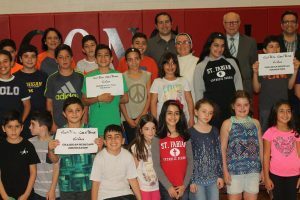 Graduation certificates were given to 63 Chaldean and American students in two classes that attended the Chaldean language and history classes. 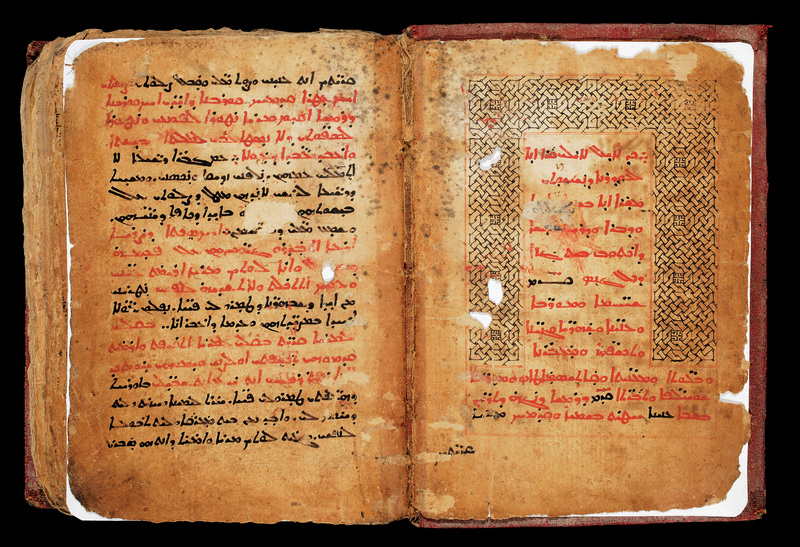 Two Chaldean teachers led the Chaldean language classes, Chaldean Sister Nada and Sister Magdalena. Chaldean Heritage Foundation partnered with 15 Chaldean language scholars, teachers, artists and engineers to build this important initiative. 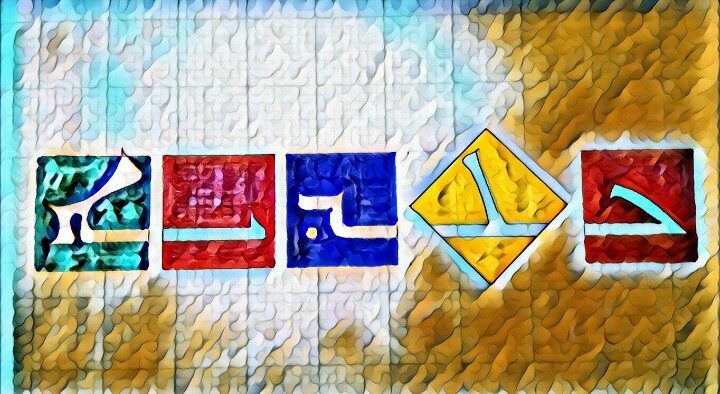 This is a Chaldean team dedicated to preserve our Chaldean language and History. 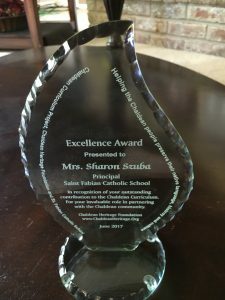 Chaldean Heritage Foundation president, Tom Alkatib shared a recognition award with Principal Sharon Szuba and Father Jeff for their outstanding partnership and support with the Chaldean community. 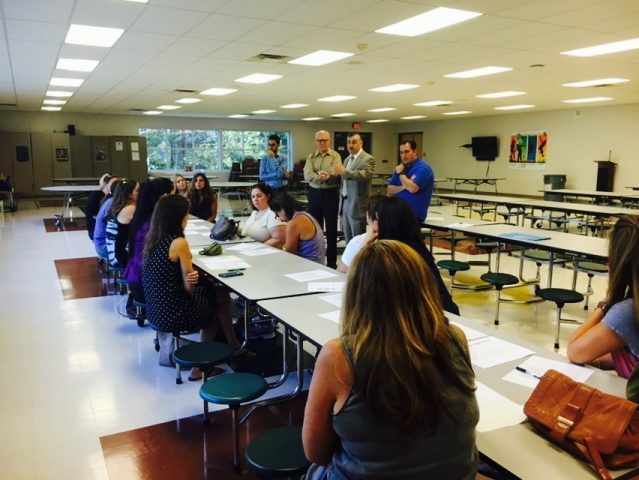 Parents of registered Chaldean students showed their appreciation of this historic step for the Chaldean community in Michigan. 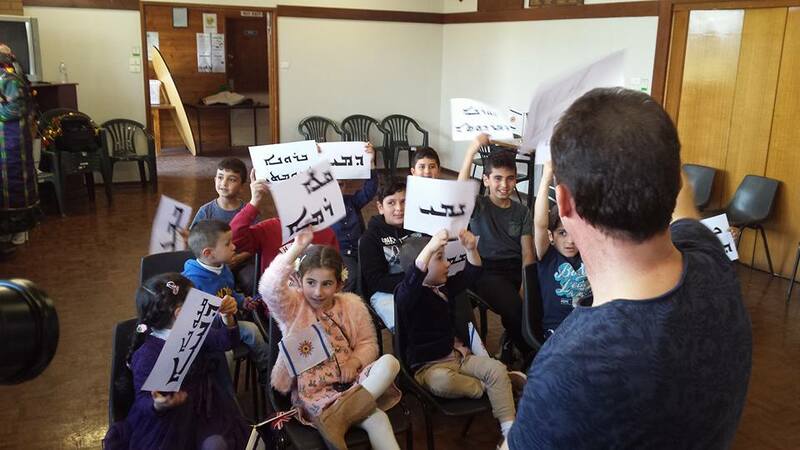 “Survival of our native Chaldean language is in our hands. 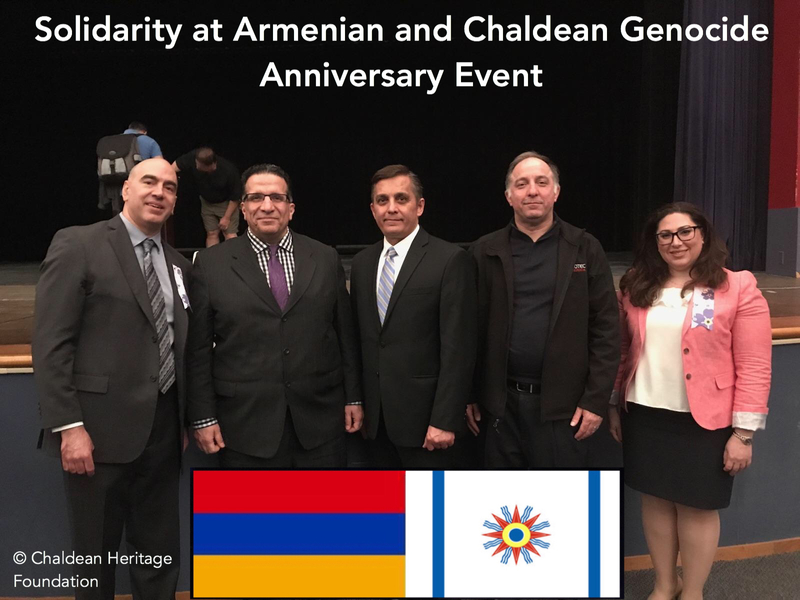 The language is an important pillar of our Chaldean peoples heritage and a link to our Chaldean history, our faith and our native land of Mesopotamia,” said Tom Alkatib. Parents of registered Chaldean students showed their appreciation of this historic milestone for our Chaldean community in Michigan. 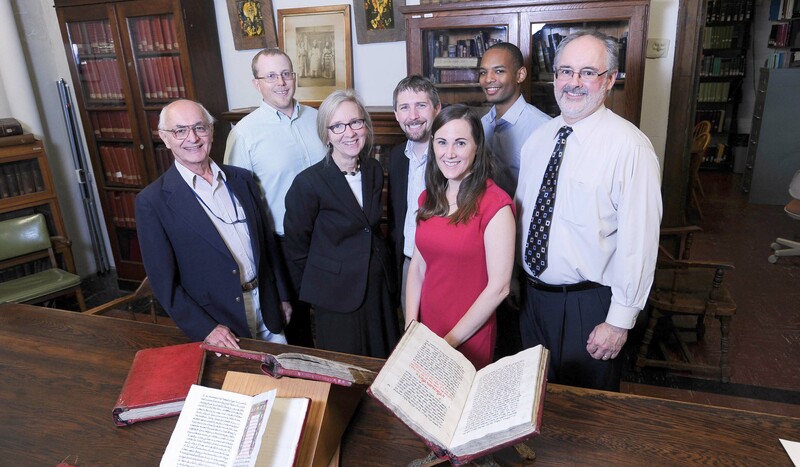 The Chaldean Curriculum team at the Chaldean Heritage Foundation is led by Deacon Khairy Foumia and Dr. Musib Gappy, Reggie Kakos, Sabir Oraha and the Chaldean Sisters. 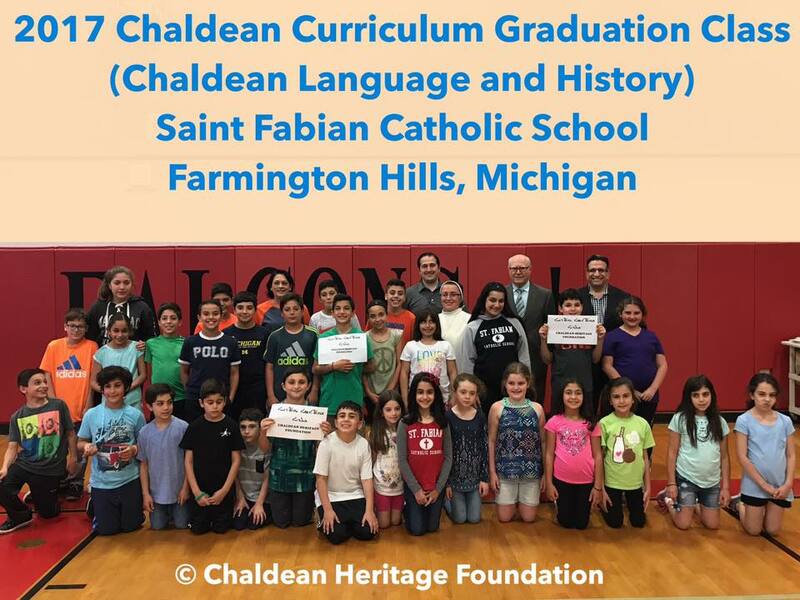 Chaldean Heritage Foundation is looking at expanding the Chaldean language initiative at several Catholic schools and all Chaldean churches in Michigan. Chaldean Heritage Foundation is proud to be part of such important pillar and to support the Chaldean community to preserve Chaldean heritage with the education of the young Chaldean generation. 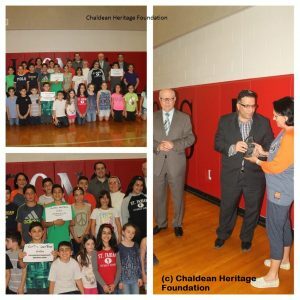 Chaldean Heritage Foundation extends our community appreciation to all Chaldeans and friends that supported this heritage preservation project. We also share our thanks to Paul Yousif Manni for assistance with this report and photography.